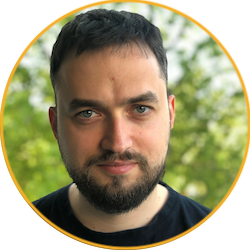 Hi, my name is Tomek Rękawek. I do things with computers. Right now it’s developing the open-source data repository Jackrabbit Oak within the Apache Software Foundation for Adobe. I love Unices. Sometimes I talk. I’m also a TV show addict and a family man. A page displaying the current air quality indicators (PM10 and PM2.5) and weather info, using a ESP8266-based, Luftdaten-compatible sensor as a data source. Coffee GB is a Gameboy Color emulator written in Java 8. It’s meant to be a development exercise and a way to learn about internal architecture of a retro game console. Why did I spend 1.5 months creating a Gameboy emulator? 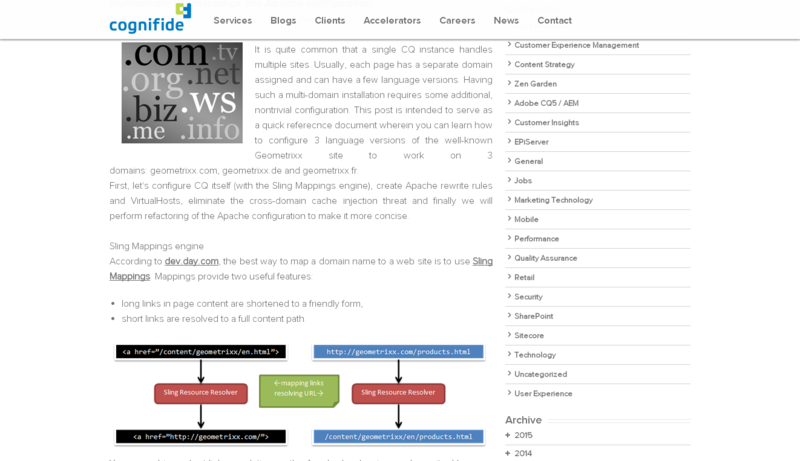 Carty is an integrated tool to create, edit, review and test Sling mappings for Adobe CQ/AEM. 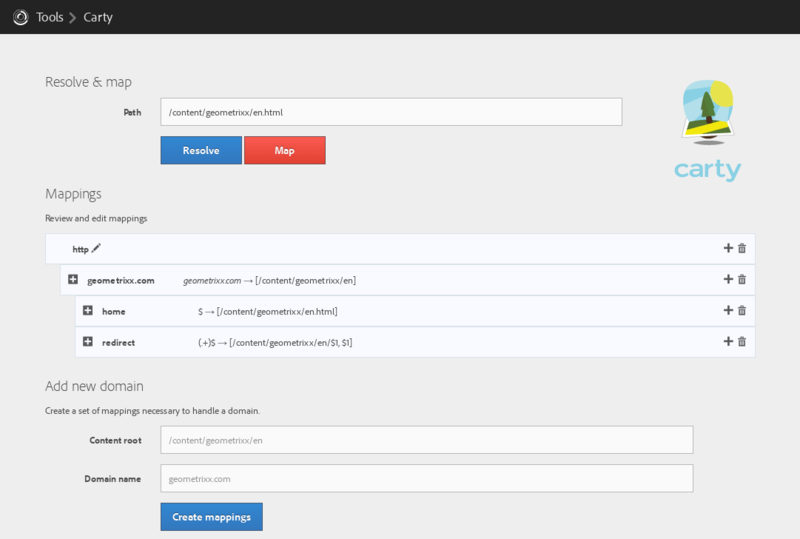 Secure CQ is a tool which can be used to find the most popular security problems in your CQ instance. It tests both instances (author, publish) and the dispatcher. 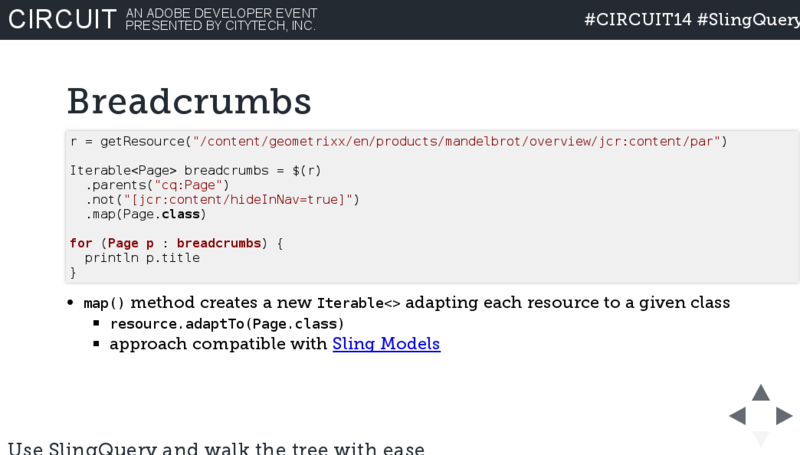 Sling Query is a Sling resource tree traversal tool inspired by the jQuery. 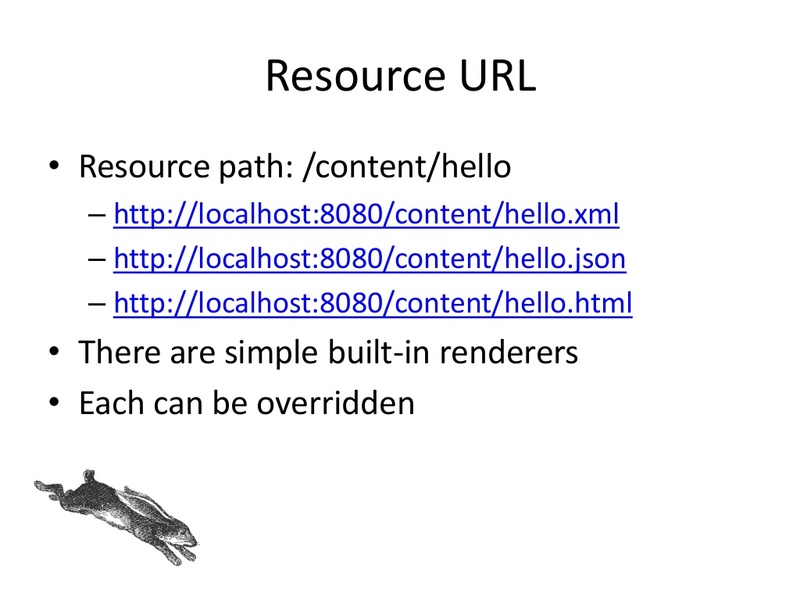 It allows to avoid boilerplate code using convenient, functional API. 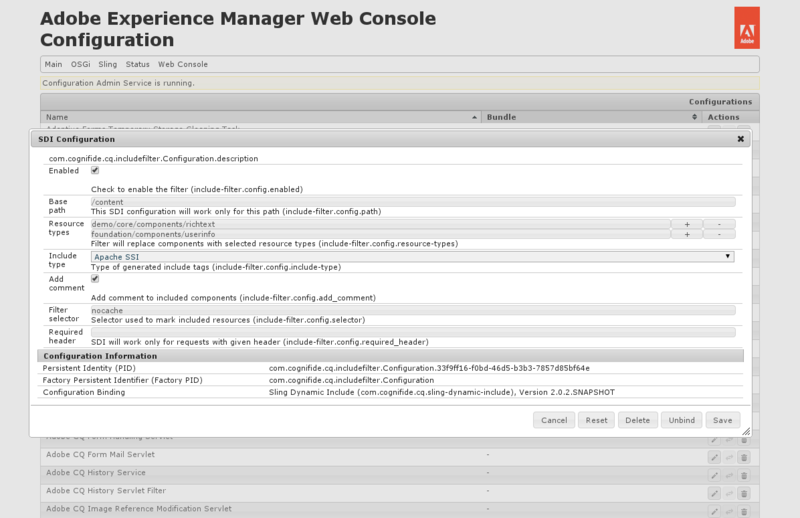 SDI replaces dynamic generated components (eg. current time or foreign exchange rates) with server-side include tag (eg. 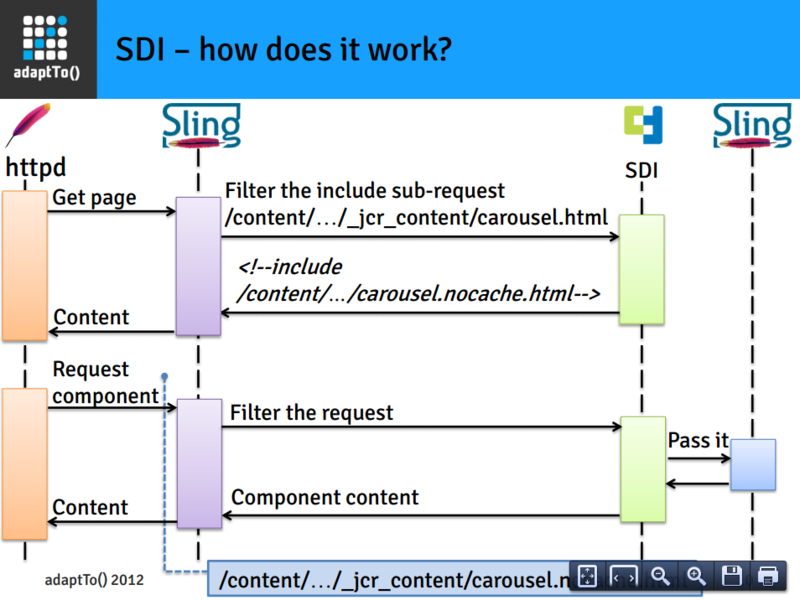 SSI or ESI). Therefore the dispatcher is able to cache the whole page but dynamic components are generated and included with every request. 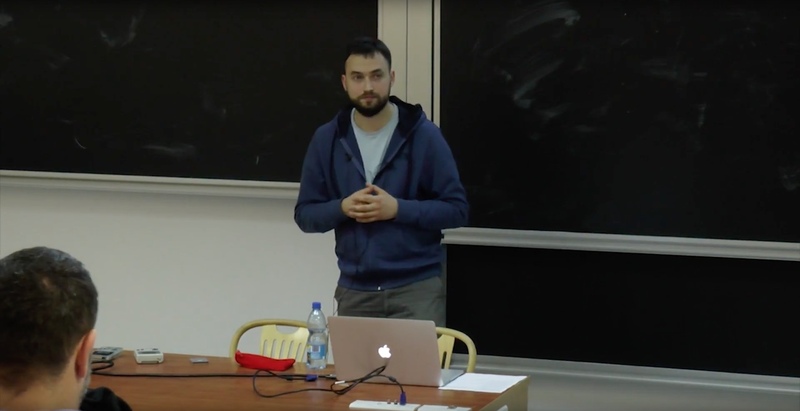 Polish presentation about my Coffee GB emulator. 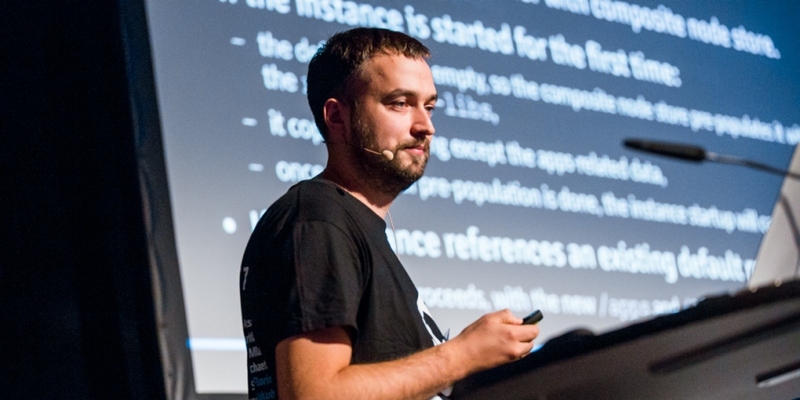 Presentation shows how the Composite Node Store, a new Oak feature, can be used together with Docker to perform blue-green deployments. This kind of setup allows to dynamically change a part of the repository (containing the application code), while leaving the content part untouched. 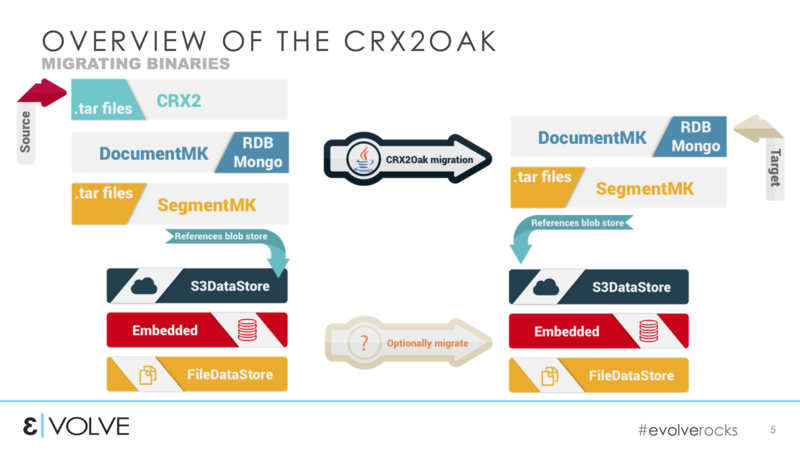 Basic CRX2Oak usage, more advanced options and some real-world cases of large-scale (hundreds of GBs) data migration cases. 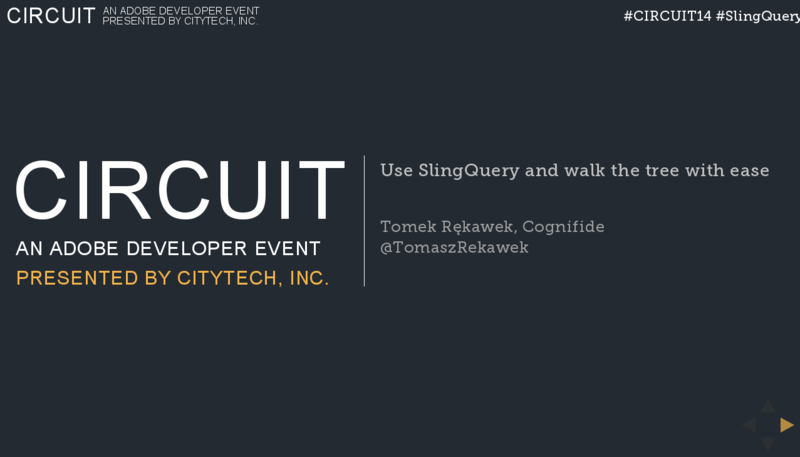 I talked about Sling Query — a jQuery-inspired repository traversal tool for Sling. I presented results of my efforts to integrate Sling with ActiveMQ. 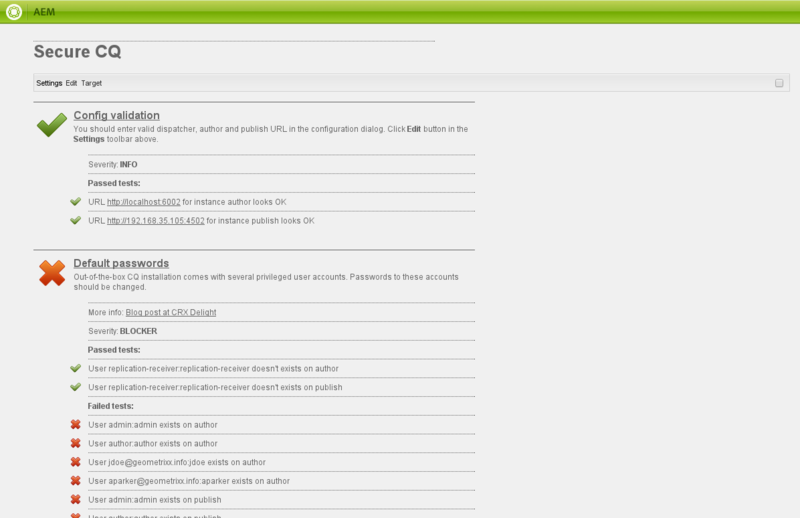 I presented SecureCQ — automated security checklist for Adobe CQ5/AEM. I introduced local Java User Group to the Apache Jackrabbit and Apache Sling. 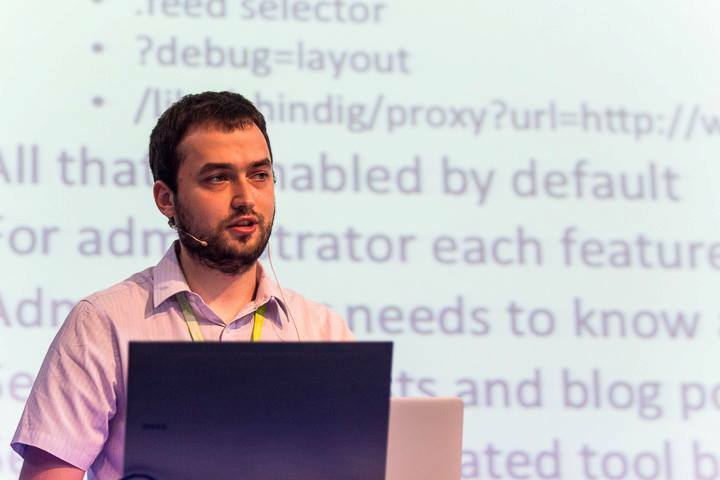 I presented an useful cache tool for Sling. 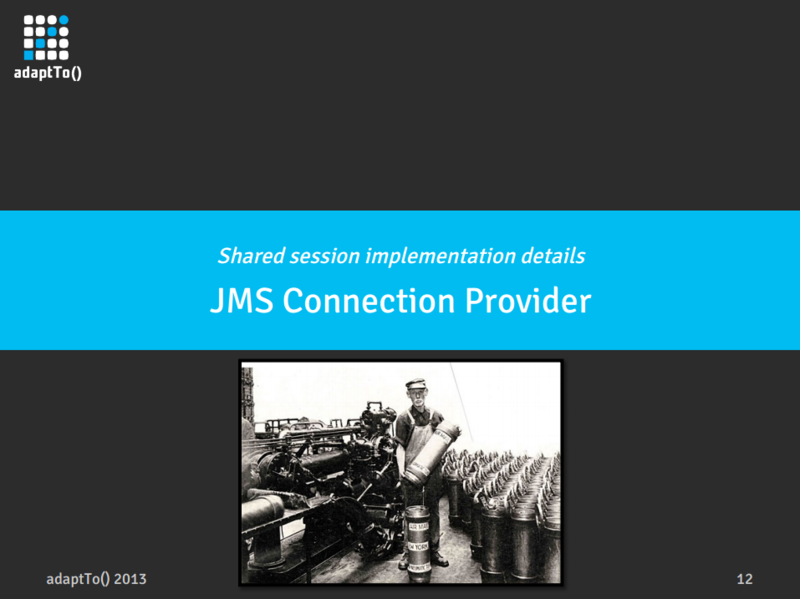 I wrote a popular article on Sling mappings configuration.